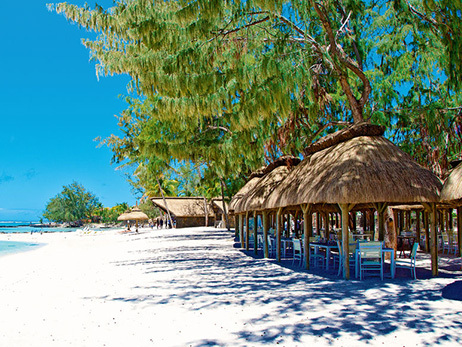 Located in Palmar, on the east coast of Mauritius, Ambre hotel lies along a beautiful and sheltered sunny bay. 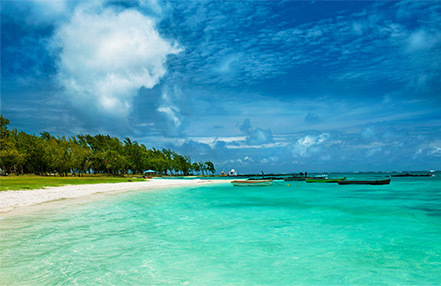 Its magnificent white sandy beach, almost 700 metres long, faces the turquoise waters of a lagoon in the Indian Ocean. This inviting bay is perfect for swimming and discovering a rich marine fauna. The elegant and colourful guest rooms, most with sea-views, are scattered in the heart of the tropical vegetation of the sumptuous gardens. Ambre hotel is less than an hour drive from the airport and Port-Louis, the capital. 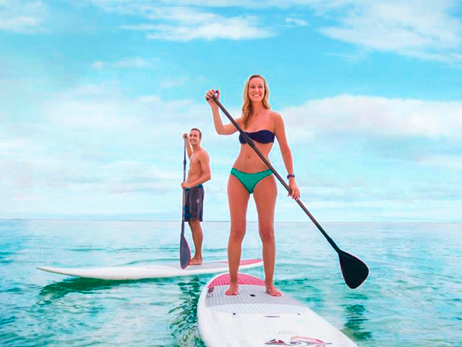 It is only twenty minutes away from île aux Cerfs. All Superior Rooms offer a stunning ambiance where white elegant tranquil shades are slightly enhanced by both natural and sparkling tones. This is a totally new fresh tropical feel with furniture, fabrics and material fitting these tones to give a modern and peaceful feel to each room. All Standard Rooms offer a stunning ambiance where white elegant tranquil shades are slightly enhanced by both natural and sparkling tones. This is a totally new fresh tropical feel with furniture, fabrics and material fitting these tones to give a modern and peaceful feel to each room. The tropical, casual style of the resort can be found at a wide selection of bars and eateries. Indigo is the Main Restaurant, where food stations offer a decor which enhances the live interactive buffet stations featuring Indian, Chinese and Creole specialties as well as international cuisine. This is where guests can discover a fusion of flavours and fresh produce. A full wine list, as well as cocktails, are available. Buffet Dinner or Table d’Hôte dinner: 7.30 pm to 10.30 pm. Dress: Casual; shorts are not allowed the evening. Dolce Vita offers a Trattoria style dining, with emphasis on homemade antipasti and pastas, pizzas and grill specialties. Colourful and casual, white washed wooden panelling gives a sense of freshness to the restaurant. Fresh produce and a delicate selection of fusion dishes are available. A full wine list, as well as cocktails, are available. Dress: Casual; shorts not allowed in the evening. La Plage, as the name states, is the resort’s beach restaurant. La Plage embodies island and beach living with a cool feet-in-the-sand attitude. The casual atmosphere is enhanced by a selection of Mediterranean and Mauritian authentic specialties, grilled seafood, snacks and sandwiches. The texture and colour scheme combine to give a unique feeling to the restaurant, both during the day and at night. Coral Bar is the ultimate meeting point for guests. Blues, whites, hues of natural stone mingle with cane furniture, woven cane lighting and gracefully decorated bar and artwork. Coral Bar offers an exciting array of fresh juices; exotic cocktails; energy drinks; full coffee range and snacks among others. This area comes alive in the evening, with shows, DJ’s and a dance floor. A la Carte: 10 am to 11:30 pm. The Beach Bar, where relaxation is compulsory, also celebrates the beach lifestyle in a fresh tropical style. A la carte: 10 am and 10 pm; selection of wine and beers; cocktails and fresh juices. Open between 10 am and 5 pm. A 24-hour in-room dining experience caters for breakfast, romantic dinners and special occasions in room or at selected locations. Featuring menus and specialties, A la Carte. Because well-being is the key to a successful holiday, Ambre has taken particular care in developing its Spa. The 4 star Mauritian hotel’s Spa is away from the bustle of the hotel’s activities and restaurants. Its location in the South Wing of the hotel, next to the beach, ensures calm and serenity. This Mauritian Spa is equipped with 4 treatment rooms, a Hammam, a sauna and Jacuzzi. The deliciously romantic outdoor kiosk lets you indulge in a Spa treatment whilst contemplating the ocean. The pleasure of a spa treatment is the perfect preparation for a wedding or during a honeymoon in Mauritius. Even during your holidays, Ambre offers a wide array of activities and facilities, from the most active to the most relaxed. Aerobic; fitness; tennis; stretching; aqua gym and sports tournaments. From 7 am to 8 pm. Kayaks, laser sails, glass-bottom boat trips, snorkeling, wind-surfing, fun boat, aqua gym classes, water polo, volley polo, basket polo. 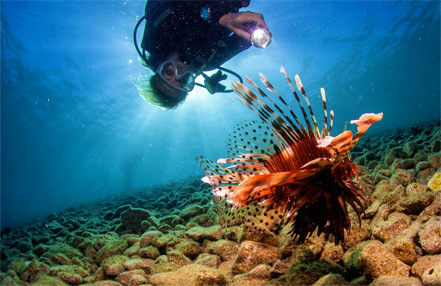 Scuba diving (PADI open-water courses available), big game fishing, parasailing, catamaran sailing, canoeing, banana ride, waterskiing, kite surfing, undersea walk, surfboards and paddles. Two floodlit tennis courts, aerobics, steps, stretching, yoga, badminton, bocce ball, frisbee, jogging, volleyball, beach volley and table tennis. The fitness centre, with its full range of cardio and body toning equipments, offers you the opportunity to par-take in your favourite workouts. Open daily 7 am to 8 pm. 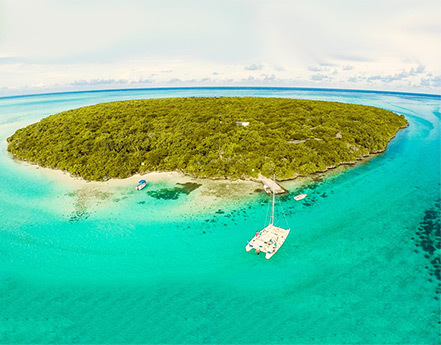 Guests of 4 star hotel, Ambre have preferential access to the Touessrok Golf Course on the famous île aux Cerfs. This superb 18-hole par 72 international level course was designed by legendary champion Bernhard Langer. For those looking to perfect their game, a fully-equipped Golf Academy is also available on the Touessrok Golf Course. If you would like to discover this course, one of the most beautiful golf courses in Mauritius, you will enjoy a free transfer from Ambre hotel to the Touessrok Golf Course, 20 minutes away.